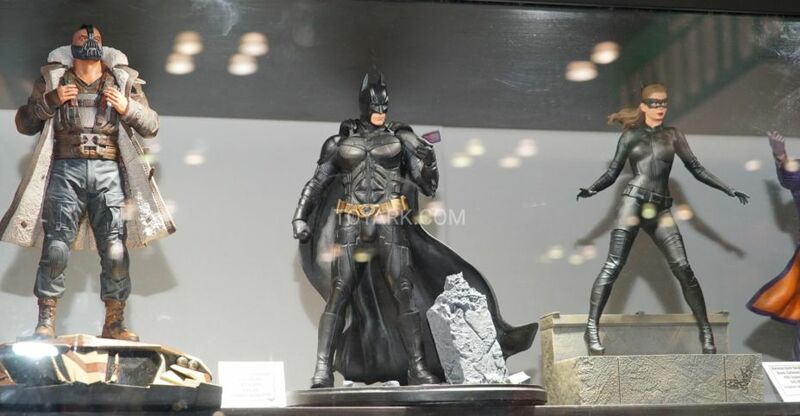 Lots of statues, busts and Vinimates from DC Comics, movies and TV series by Diamond Select Toys at New York Comic-Con 2018. 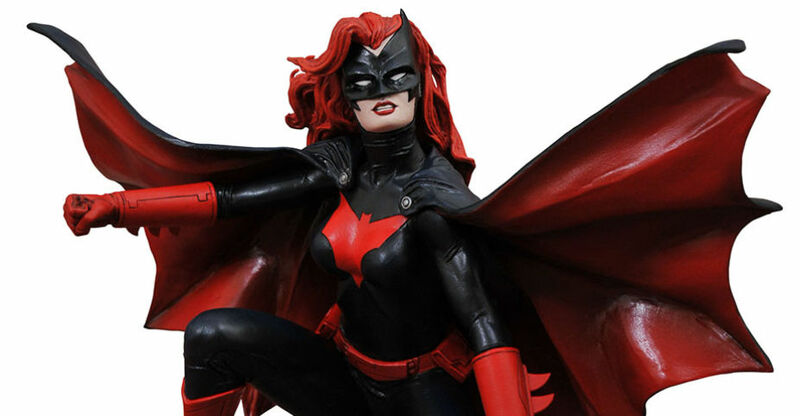 The newest solicitations have been released by DC Collectibles. 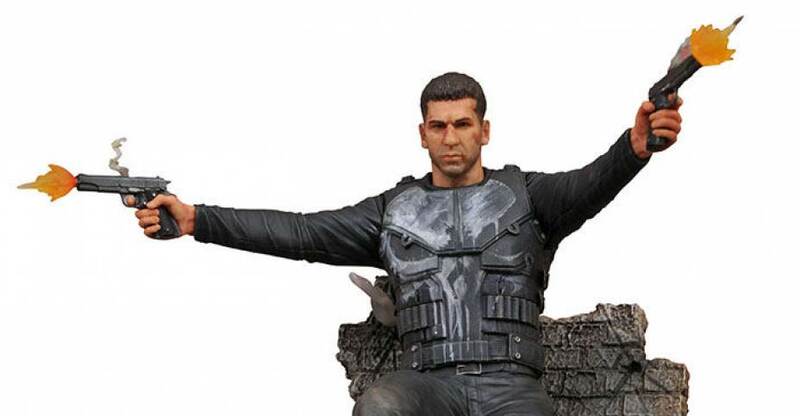 The newest listings are for assorted items due out in April 2019. 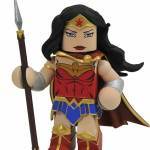 There are some vinyl figures and new statues in this months list. Check out the full details and photos after the jump. 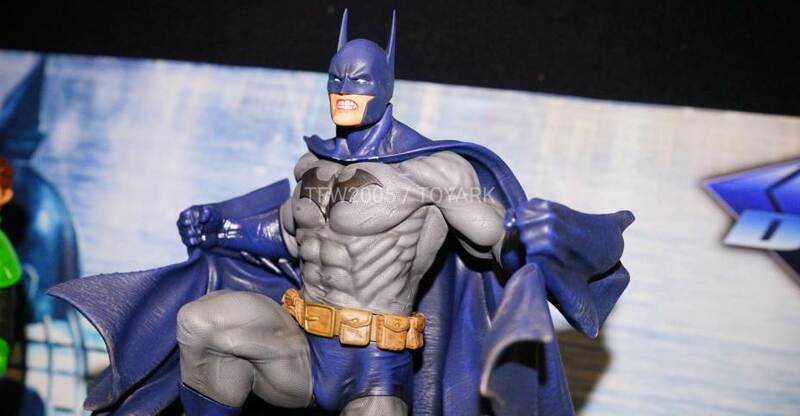 The newest assortment of DC Comics Vinimates have hot comic and specialty shops this week from Diamond Select Toys. 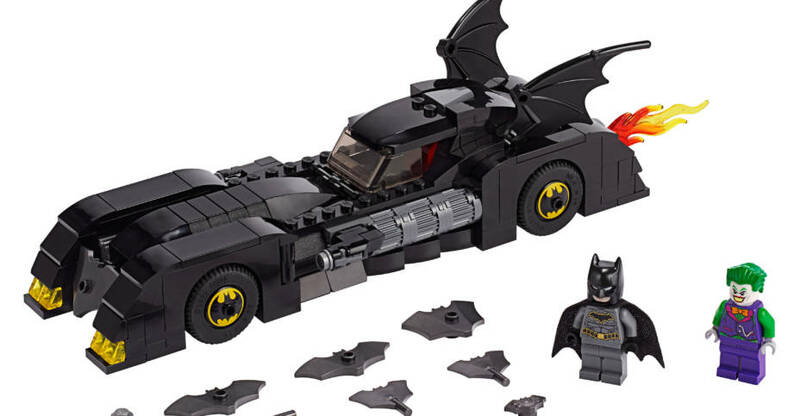 Their newest assortment is based on the modern classic Batman: Arkham Asylum video game. The next assortment will be in stores next week, with additional waves hitting throughout the year. 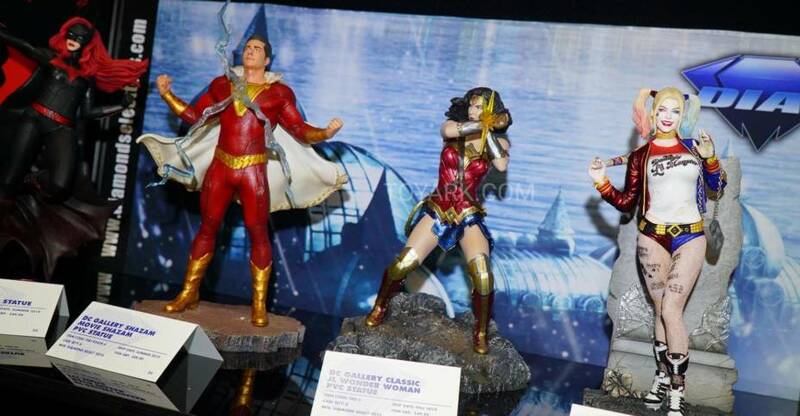 they will range from figures based on the comics, to CW TV Shows to DC Cartoons. Check out the details below and see a bunch of photos after the jump. The DC Vinimates line is expanding rapidly, with new waves based on comics, video games and the CW TV shows on the way! Two new assortments hit this week and next, a new series goes up for pre-order later this month, and the first DC two-pack is slated for this spring, so we thought we’d run down what’s coming for this up-and-coming vinyl figure series! This week, DC Vinimates Arkham Asylum Series 1 hits comic shops, featuring Armored Batman, The Joker and Harley Quinn. 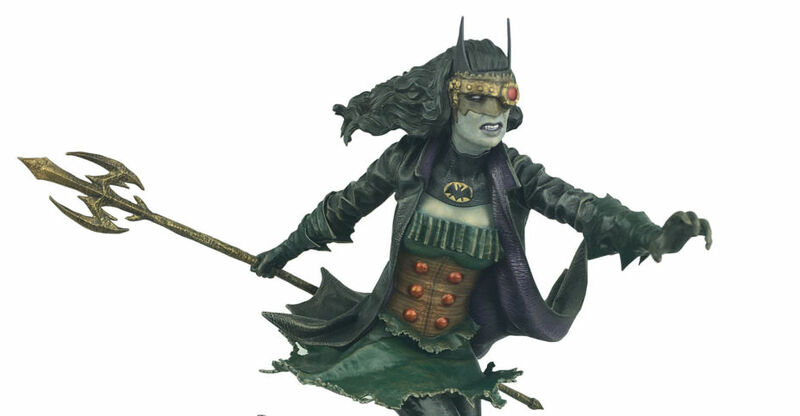 Sculpted in a block-figure style with authentic game styling, each 4-inch figure comes in a full-color window box featuring Arkham Asylum graphics. Next week, Comic Book Series 2 arrives, including a classic Superman, a caped Wonder Woman, and a Joker straight out of “The Killing Joke.” The figures will be available at comic shops and Toys”R”Us. 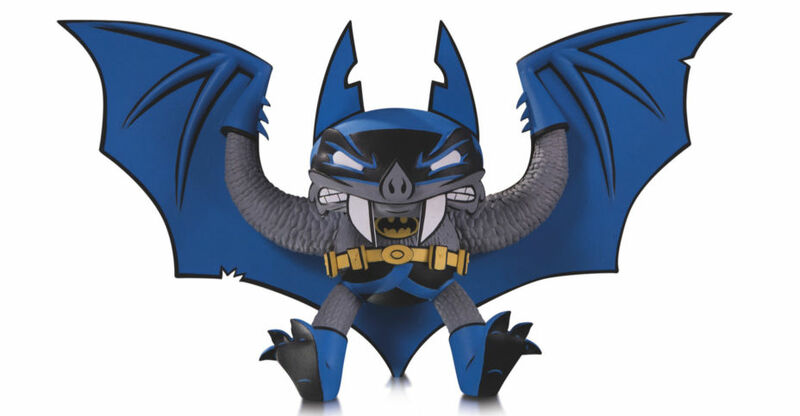 Toys”R”Us will also get an exclusive Vinimate of Nibor, the anti-Robin from Teen Titans Go! Sculpted and deco’ed in the exaggerated show style, Nibor joins the already-released Blackfire and Retro Starfire at Toys”R”Us. More Teen Titans Go Vinimates are coming exclusively to the retail chain, so keep an ear out for news! DC Vinimates Comic Series 3 is up for pre-order now, featuring a classic Batman, Catwoman and Batwoman, with an expected ship date of Summer 2018. DC Vinimates Injustice Series 1 will ship in the summer, as well, with game-specific versions of Batman, Black Manta and Harley Quinn. Then, on Free Comic Book Day, which happens on May 5, 2018, participating stores will get in the DC Vinimates Comic Book Nightwing and Batgirl 2-Pack. Preorder it through your nearest participating comic shop, which you can find at freecomicbookday.com! And of course, look for the DC Minimates already on the market: DC Comics Series 1 (Batman, Green Lantern, Harley Quinn and the Walgreens-exclusive Black Lantern), Justice League Movie Series 1 and 2 (with the Walgreens-exclusive Battle-Damaged Batman), The Flash TV Series 1, Watchmen Movie Series 1 and 2, and two Vinimates from the Wonder Woman movie! 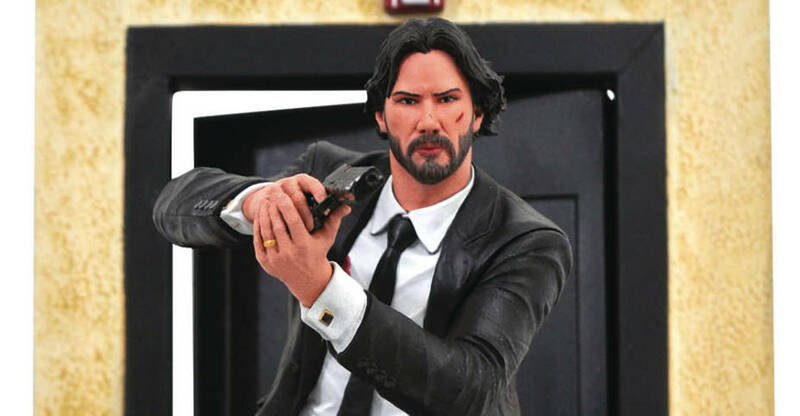 For all non-exclusive Vinimates, you can order through your local comic shop or a variety of online retailers, including shop.diamondselecttoys.com!